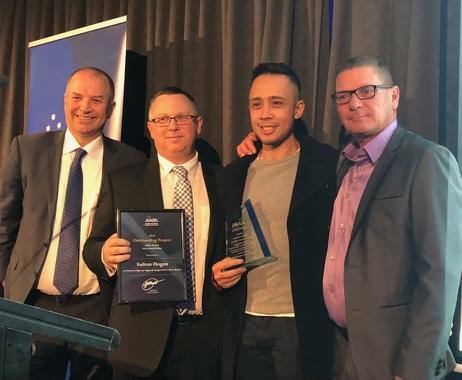 Congratulations to the 2018 AAPA New South Wales State Industry Award Winners. 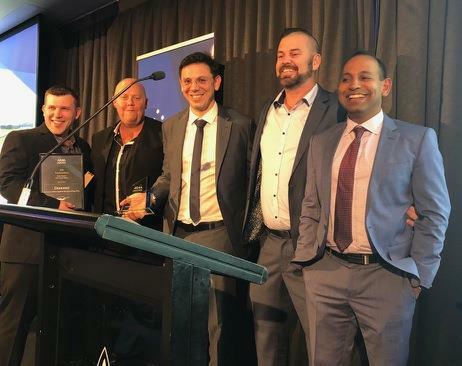 Recently over 100 members and their partners from the flexible pavements Industry came together for the Annual New South Wales State Gala Dinner and Industry Awards. 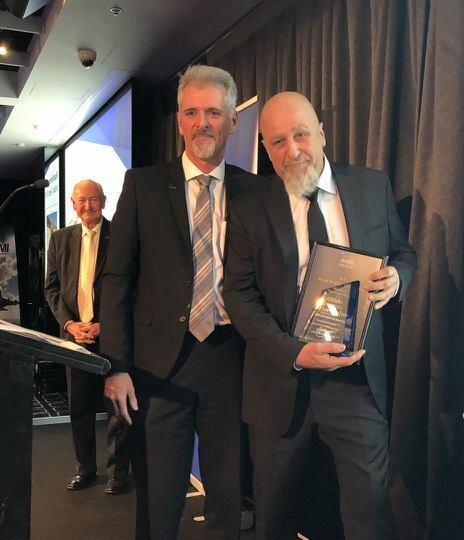 The AAPA 2018 New South Wales Safety Initiative Award has been awarded to Nigel Preston, Viva Energy Australia. Award sponsored by Caterpillar of Australia. The AAPA New South Wales Emerging Leader for 2018 is Carlos Solis-Navarro, AECOM. Award sponsored by Altus Traffic Australia. 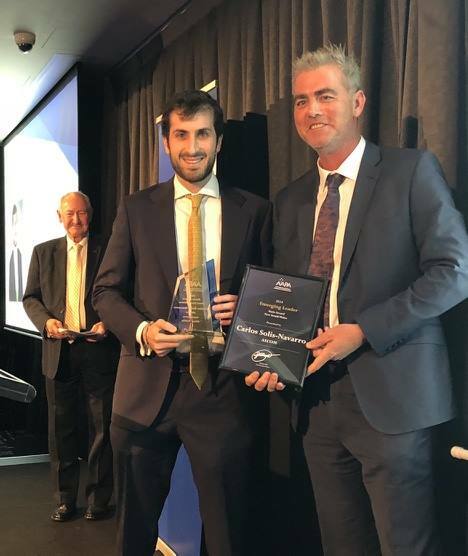 The AAPA 2018 New South Wales Outstanding Project Award winner is Fulton Hogan Infrastructure Services for the Princess Highway Upgrade Foxground to Berry Bypass. Award sponsored by Viva Energy Australia. The AAPA 2018 New South Wales Road Worker of the Year is Brant Volner, State Asphalt Services. 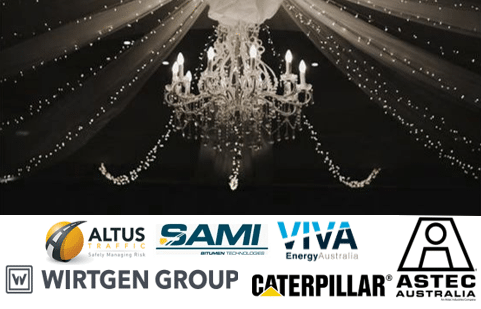 Award Sponsored by Wirtgen Australia. 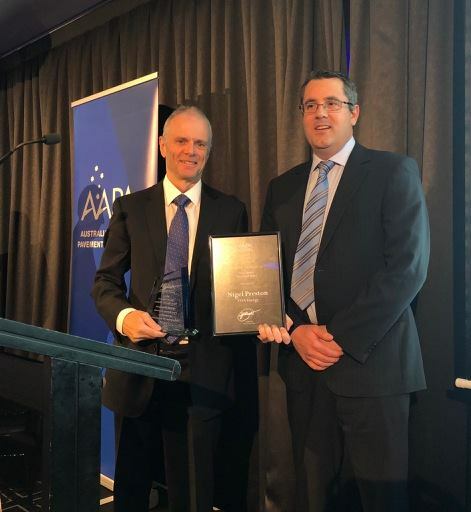 The AAPA 2018 New South Wales Award for Innovation in Design, Process or Product has gone to Downer Group for their Low Carbon Asphalt incorporating Glass. Award sponsored by Sami Bitumen Technologies. 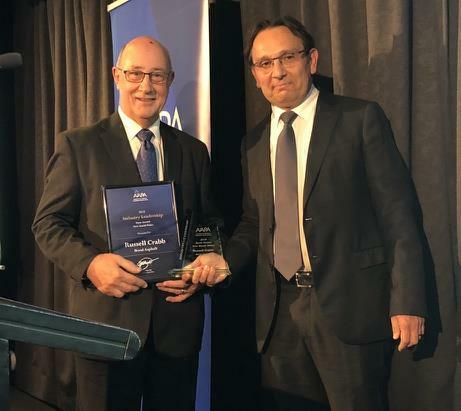 The AAPA 2018 New South Wales Industry Leadership Award has been awarded to Russell Crabb, Boral Asphalt. Award sponsored by Astec Australia.